Terrorists of the so-called ‘Islamic State of Iraq and the Levant’ (ISIL) takfiri group used vehicles loaded with explosives and suicide bombers during their attack on Palmyra, and entrenched themselves at the suburbs of the city, the Russian Defense Ministry’s spokesman Maj. Gen. Igor Konashenkov said on Monday. “At dusk, ISIL terrorists used cars loaded with explosives and suicide bombers on one of the directions, broke through the defense of the city and entrenched themselves on its suburbs despite heavy losses,” Konashenkov said. 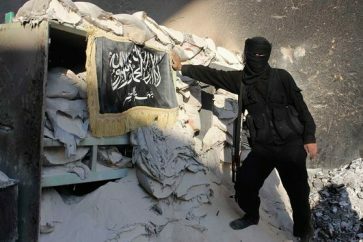 The spokesman added that the Syrian Army, supported by the Russian Aerospace Forces, had repelled two powerful attacks. The militants actively used cars loaded with explosives and driven by suicide bombers, as well as tanks and rocket artillery systems. According to Konashenkov, the recent offensive by ISIL terrorists on Palmyra that forced the government forces to abandon the city clearly proves that the terrorists must not be given even a small chance to recuperate and regroup preparing for sudden strikes. “The pressure on terrorists to thwart their attacks and later destroy them must be applied simultaneously in all regions where they operate — in Syria, Iraq and other countries,” Konashenkov said. 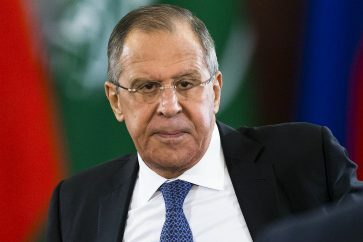 The ISIL attack on Palmyra showed once again that terrorists should not have the slightest opportunity for a pause that they always use to regroup and deliver sudden strikes,” he said. The Syrian Army evacuated the residents of Palmyra and took up defensive positions on the outskirts of the city. “Russian aviation has not conducted airstrikes on Palmyra’s residential districts. 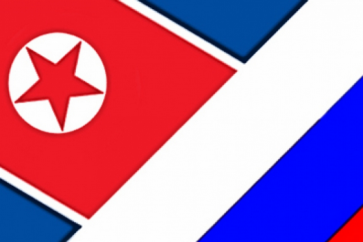 Taking advantage of it, the militants intensified their attacks. The Syrian troops evacuated the residents, left the city and took up positions on its outskirts,” the spokesman said. He underscored that Damascus was taking all measures to liberate the city. Konahsnkov said ISIL deployed significant forces to storm Palmyra after the US-led coalition suspended active operations in Raqqa. 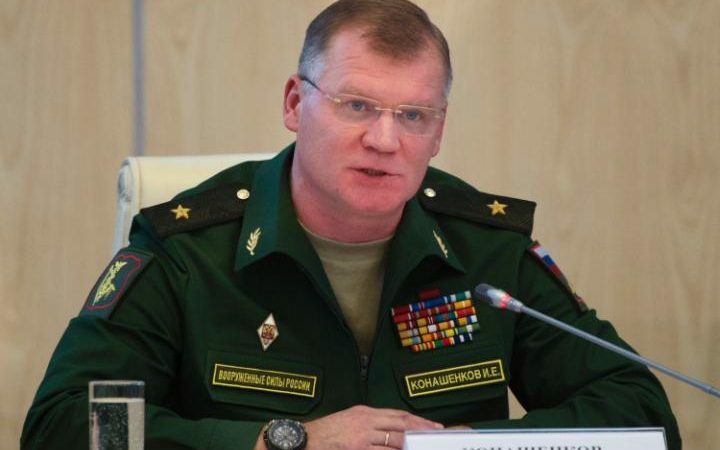 Konashenkov added that over the past two days, over 5,000 Daesh militants had made a few attacks on the Syrian troops’ positions near Palmyra. On Sunday, ISIL terrorists again reoccupied the ancient city after attacking it for two days. Over 5,000 militants, including hundreds of suicide bombers, as well as dozens of vehicles relocated from the Provinces of Raqqa and Deir ez-Zor, reportedly participated in the offensive. The governor of the Homs Province, where Palmyra is located, said the Syrian Army had evacuated 80 percent of the city’s population. The fate of the rest was of concern. The governor expressed hope the Syrian Army and militia would soon regroup and reclaim Palmyra.